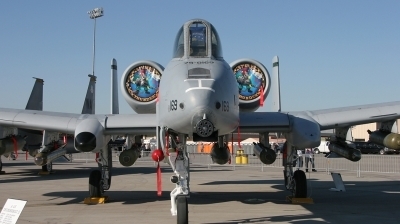 Don't want to see this in your rear view mirror! 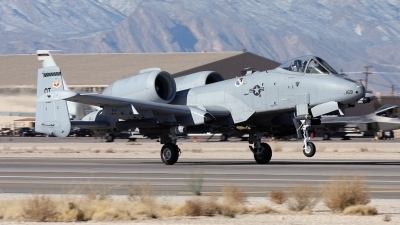 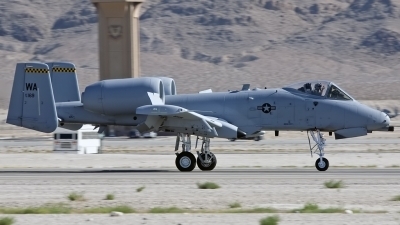 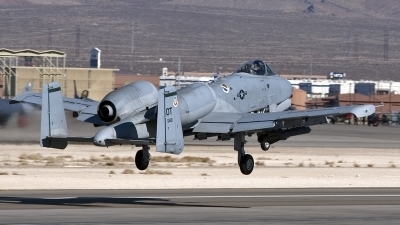 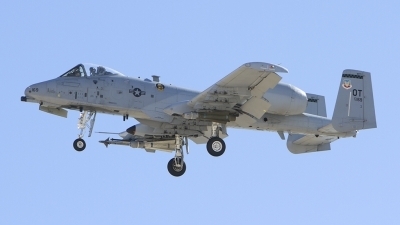 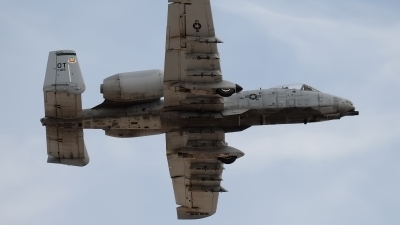 422nd TES, 53rd Wg A-10A rotates out of Nellis at the start of a morning mission. 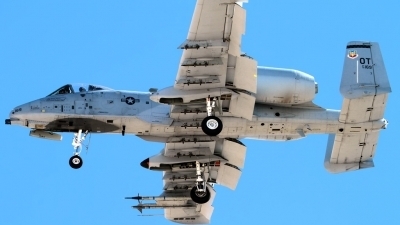 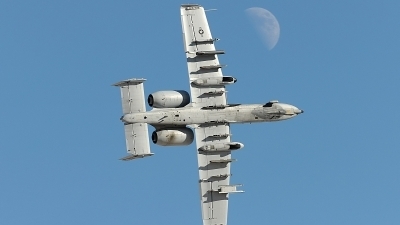 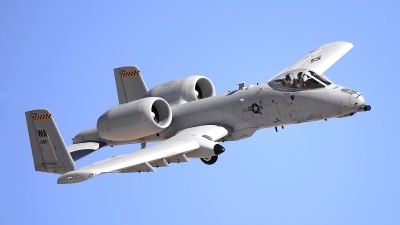 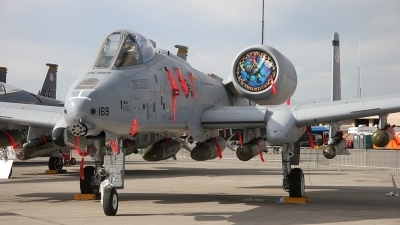 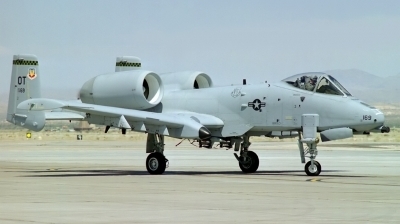 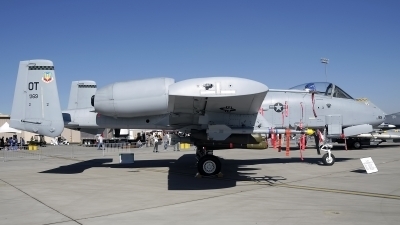 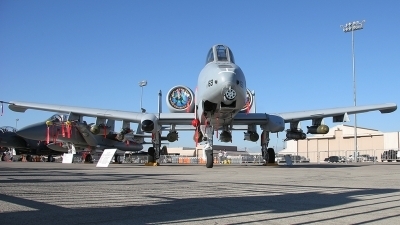 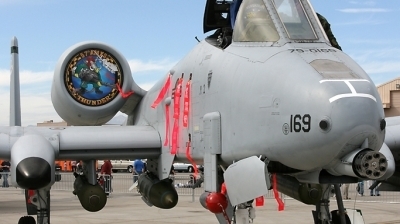 A-10C, 79-0169/OT, on static display at the 2007 Nellis AFB airshow.